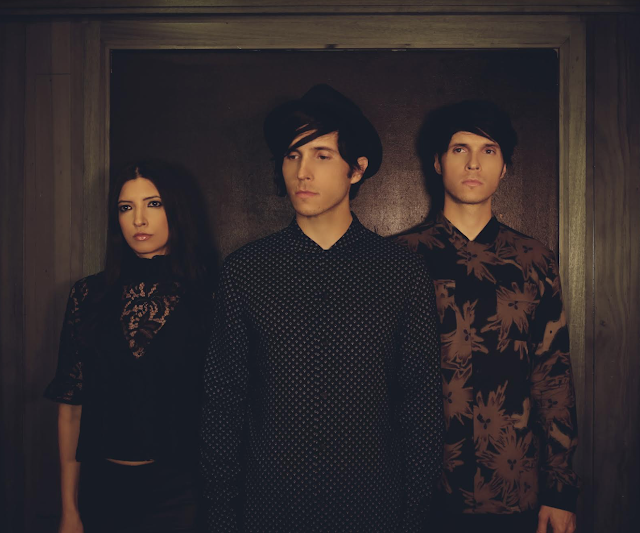 Quirky NY Chick: Miccoli - "Idle Stranger"
Check out video for "Idle Stranger from Miccoli. The single will be released on March 3. You can pick it up HERE. Check out the video below. Twin brothers Adriano (vocal and acoustic/electric guitar) Alessandro (piano, vocal and acoustic guitar) and their younger sister Francesca (vocal, piano and harmonica) have toured extensively, giving the band the opportunity to explore their musical identity and fine tune their live set - a compelling blend of haunting, melodic and eclectic sounds, interlaced with breathtaking harmonies. Miccoli's new single 'Idle Stranger' is an epic slice of Indie Pop which showcases the band's vocal harmonies and ear for writing a catchy hook. Accompanied by a stunning video filmed in Venice, it's clear that Miccoli's artistic and musical vision is manifested through a rare and intense hypnotic beauty.